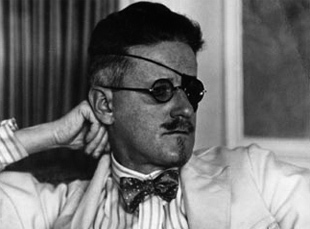 Congratulations on your drive to reread Ulysses! I'll be following your post to also check the other references Joyce makes! I've just finished these first six sections as well, and have been surprised at how much I followed. Or do I just think that? Hopefully that will continue!